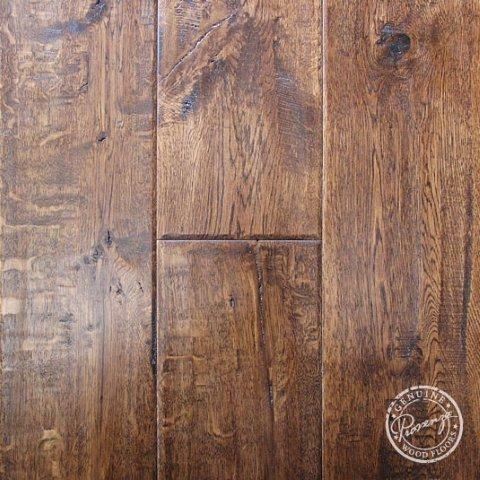 Provenza introduces The Richmond Collection. 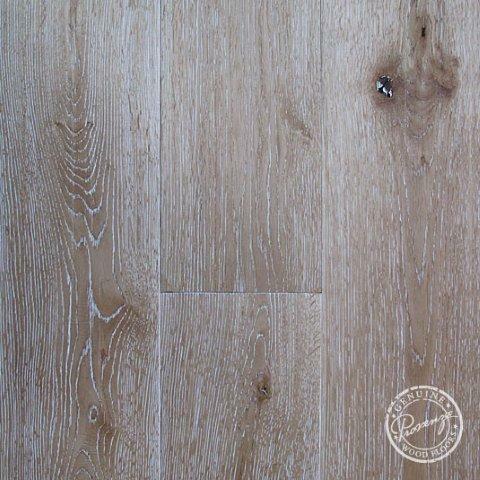 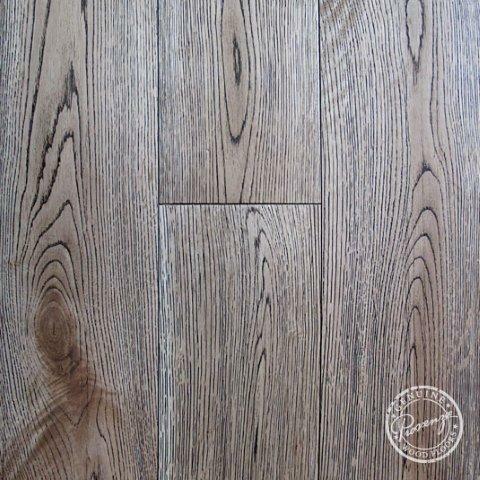 Richmond wood floors have a true wire brush, hand scraped and hand distressed design. 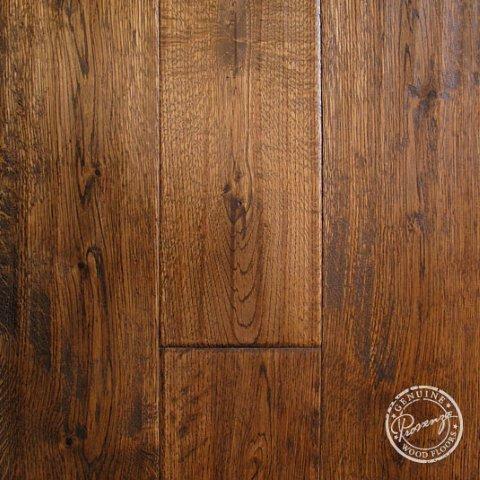 Provenza Richmond...inspired by a rich history of the American spirit.